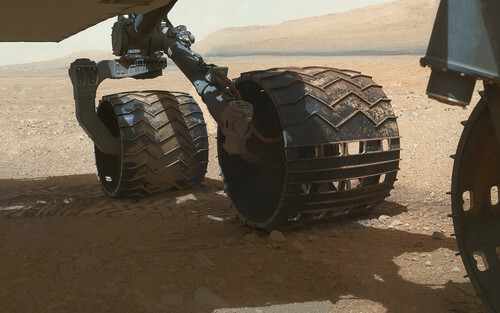 Curiosity Wheels on Mars. . HD Wallpaper and background images in the NASA club tagged: nasa jpl mars surface rover curiosity wheels wallpaper.